Since back to school is right around the corner, I thought it would be neat to find some fun back to school traditions. 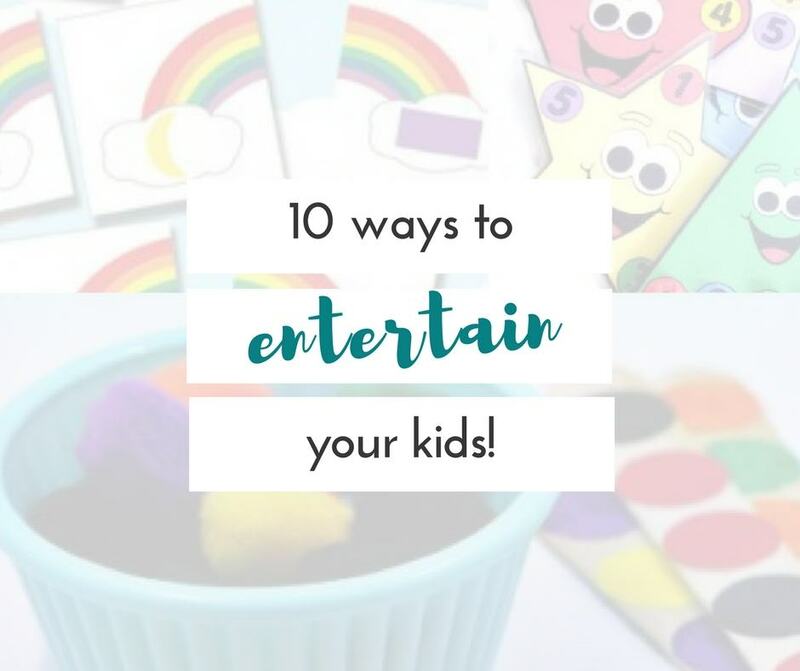 Traditions can turn an otherwise ordinary event into so much more, and they can really help to alleviate some of the anxieties kids have. 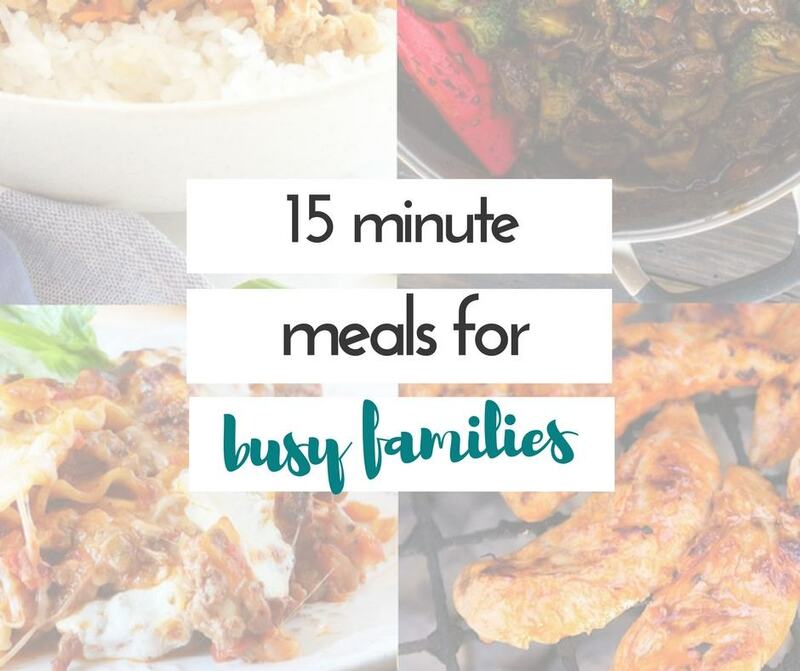 Whether your kiddo is happily excited for school to start or feeling very nervous about that upcoming first day of school, these fun back to school traditions are sure to add a smile to their faces, and your too! 1. Have a special breakfast every year. You could do special pancakes, or animal toast, or muffins, or even donuts! Heck, it’s the first day of school, it won’t hurt to have a treat day! Gather some friends up some time the week before school starts. This is a great time for the kids to catch up with kids that may be in their class after a summer of being apart. 3. Go shopping for school supplies. I always loved doing this when I was in grade school. It doesn’t have to break the bank either. Almost all of the supplies your kids will need can be found at the Dollar Tree! 4. OR give your kids a visit from the back pack fairy. Have your kids leave their back packs by the bed the night before school starts and let them wake up to back packs filled with school supplies! 5. Take first day of school PICTURES! The kids may fight you on this one, especially as they get older, but it’s so fun to be able to look back on how the kids change over the years. 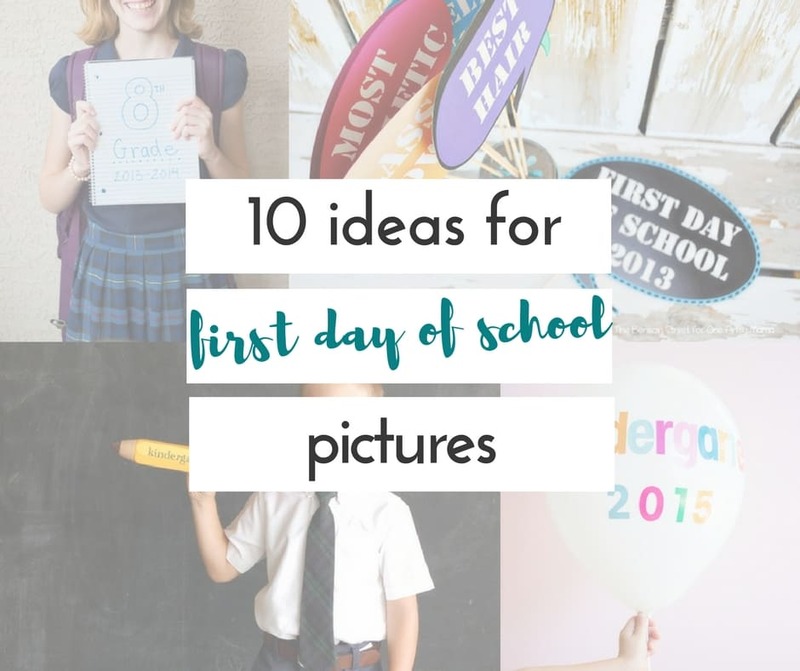 You can find 10 really fun first day of school picture ideas here! Keep a record of what your child weighs, measures, favorite food, favorite toy, what they want to be when they grow up, etc. on the first day of each year. 7. Create a welcome gift for your child’s teacher. Something as simple as having your child draw a card would be a sweet thought. 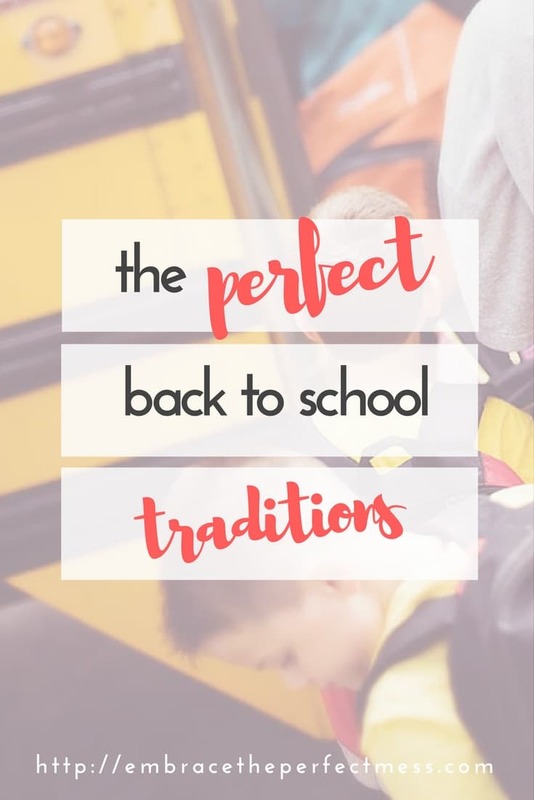 Whether you choose to be as easy going as possible with your traditions, or you go all out, you’re going to love adding some fun back to school traditions to your family traditions! I won’t claim to do all of these, I can barely get my kids dressed on the first day of school looking put together. But, I do try to make sure we have a couple of back to school traditions! How about you? Will you try to add a few of these to your back to school traditions? 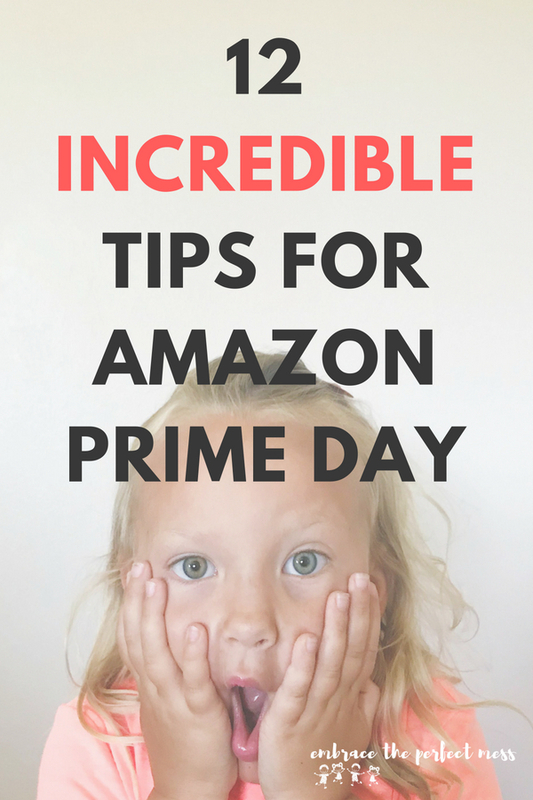 get your free printables right now! 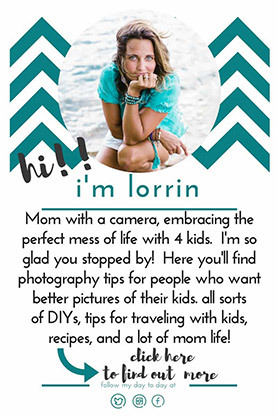 just subscribe below, and your free printables will be sent right to your inbox! Where was your blog when my kids were in school? Such a wise woman you are. I love how you do things. Just wanted to say thank you for posting this. We love traditions!